Budget 2018 PREVIEW: What will Philip Hammond say in LAST budget before Brexit? 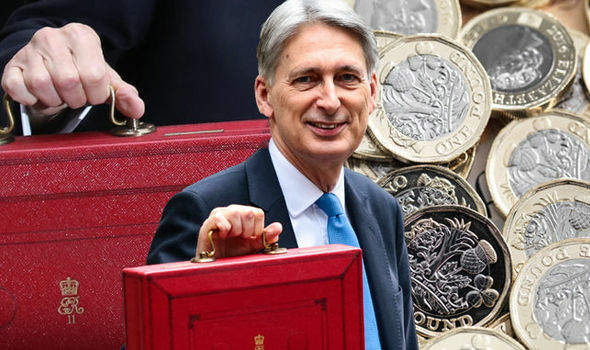 CHANCELLOR Philip Hammond will deliver his Budget this Monday against a backdrop of Brexit negotiations and growing questions about what a divorce from the EU means for the UK economy. The timing of the Budget has never been more important, with the date being pushed forward so not to clash with ongoing Brexit back-and-forth between Britain and the EU.